Hope you guys have been well. 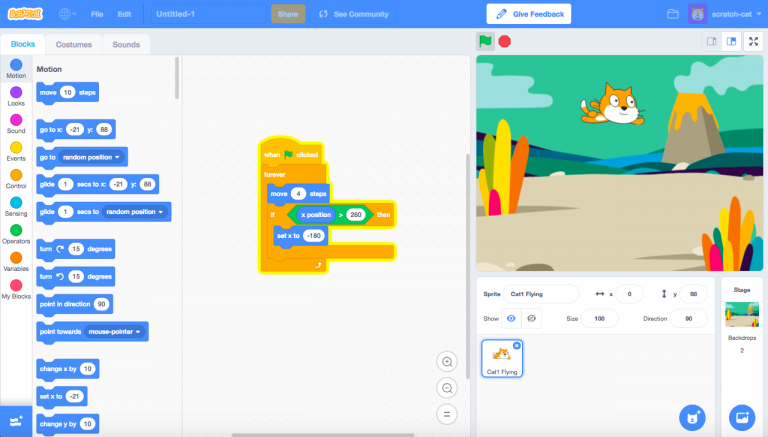 At KidzCanCode we are constantly working on creating new development tracks with a focus on STEM (Science, Technology, Engineering, Math) learning for kids of all ages. When we initially launched KidzCanCode ealier this yeas year, our primary focus was on creating all the basic STEM (Science, Technology, Engineering, Math) learning and development tracks that we use in class i.e. Scratch, BBC micro:bit development, fundamentals of electronics and robotics.These foundational STEM (Science, Technology, Engineering, Math) learning tracks are what our kids work on every week and include coding, electronics, robotics, 3D modelling, etc. 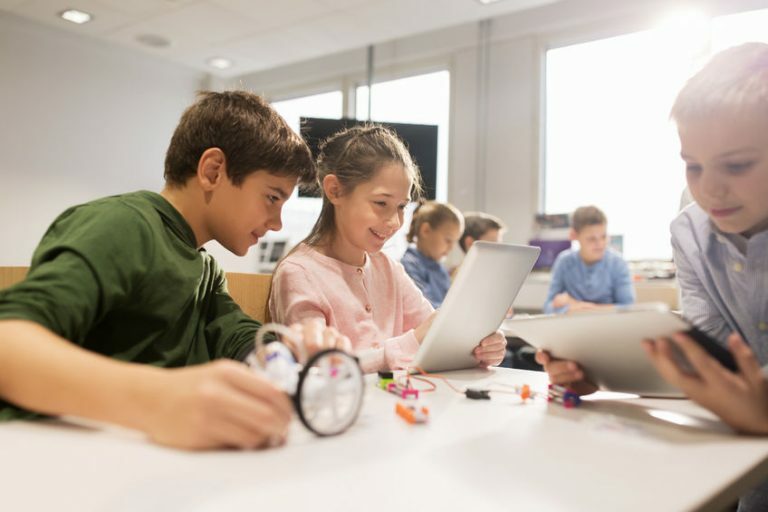 The good news is that we have been able to successfully migrate away from our older Learning Management System (LMS) onto our new platform which offers us the flexibility, scalability and functionality we need to support our kids all through the STEM (Science, Technology, Engineering, Math) learning journey. With a lot of those foundational STEM (Science, Technology, Engineering, Math) learning and development tracks in place it’s time we launched into some of the other advanced STEM (Science, Technology, Engineering, Math) learning / focus areas. This last week we have been working on creating a few new robotics development tracks and we are glad to announce that we have just completed our new development track called, “Exploring the world of Robotics with 4Tronix Bit:Bot“. We have also provided details on the robotics kits required and where you might be able to source them from. Sense light and write programs to perform different actions. 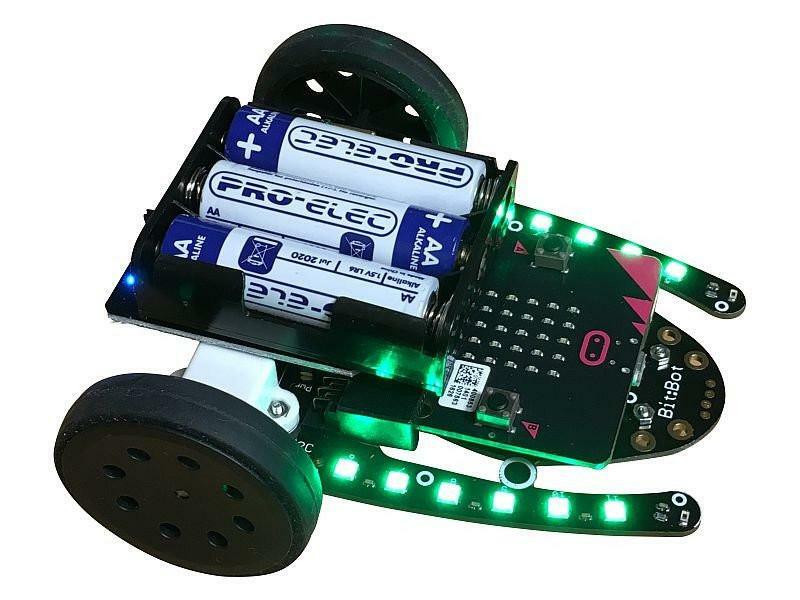 The Bit:Bot is a fully integrated robot from 4tronix based on the BBC Micro:Bit . The Bit:Bot ships in a (an almost) ready-assembled form and requires requires no soldering, no wires and nothing more than a screwdriver to complete it. The Bit:Bot fully engages children and adults alike, allowing you to explore and code the BBC Micro:Bit using any of the languages available. The basic 4Tronix Bit:Bot robotics kit does not come along with the ability to sense obstacles. Optionally, you could choose to add an Ultrasonic Distance Sensor (rangefinder) module. The sensor can be either soldered to the module, or connected via a socket. No soldering is required for either version. This development track is based on the tutorials that have been put together by Mark Atkinson (http://multiwingspan.co.uk). All copyrights to the content in this track is owned by Mark Atkinson. The second tutorial of this track also include content from 4Tronix’s website which covers the basics of building the 4Tronix Bit:Bot robot. 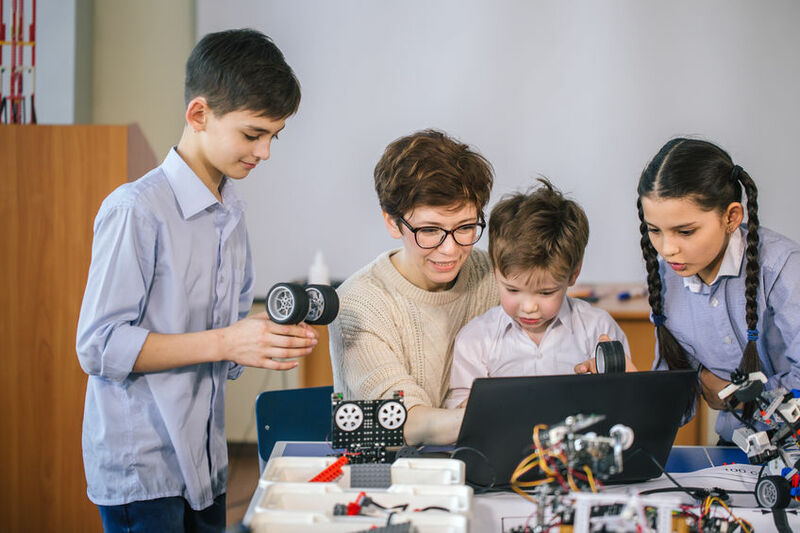 So if you are looking to get started with robotics of get your child started on their STEM (Science, Technology, Engineering, Math) learning journey then you might want to have a look at the “Exploring robotics with the 4Tronix Bot:Bot” development track.